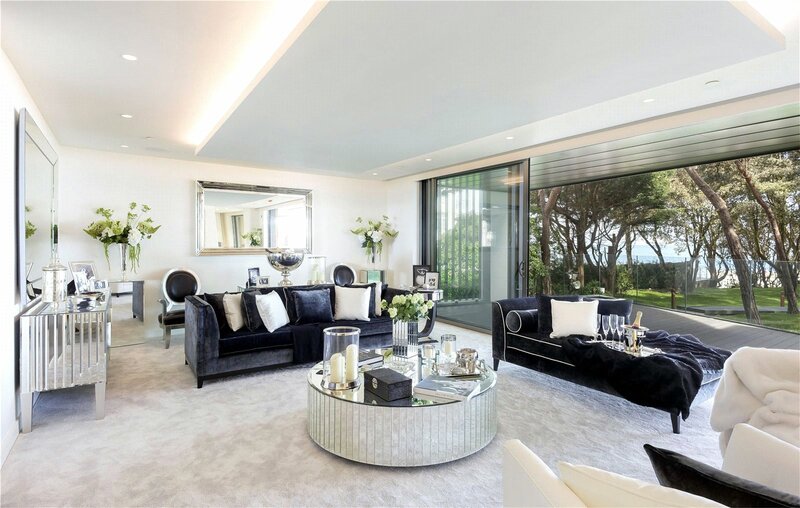 Welcome to La Baie, a stunning brand new detached beach front home designed by award winning architects Terence ORourke. 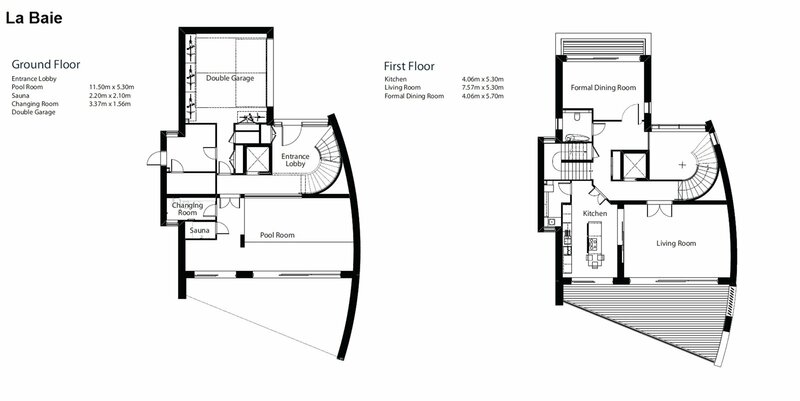 The accommodation is arranged across four floors, which is serviced by a lift, and includes four/five bedrooms, an indoor swimming pool, state of the art kitchen and luxurious bathroom suites. 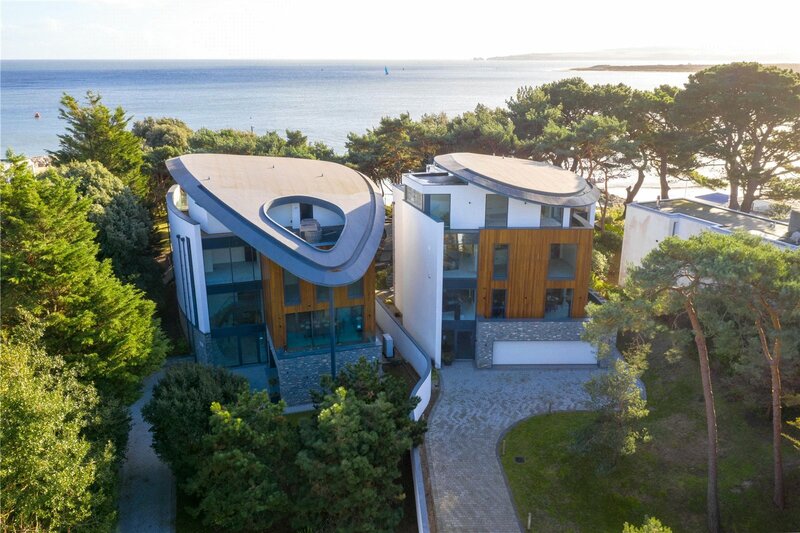 This property is the ultimate in luxury living with magnificent views across Poole Bay from all principal rooms and balconies and with direct beach access from the rear garden. 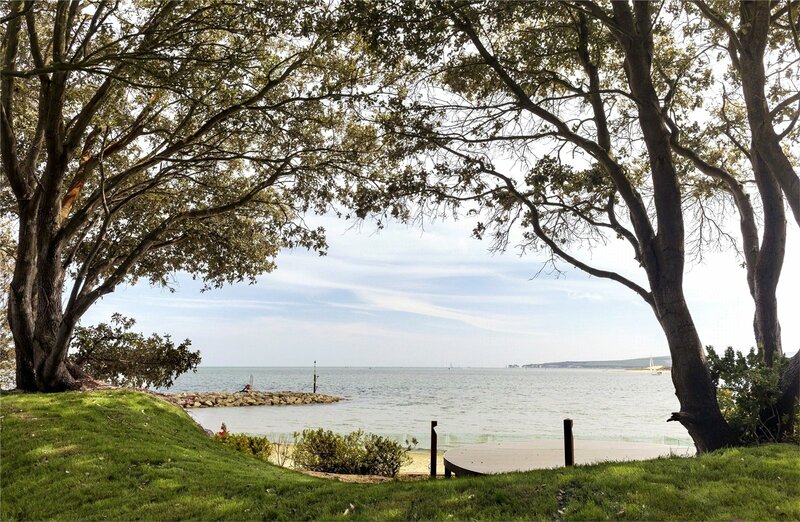 Poole Harbour, Sandbanks and the surrounding area offers one of the best places to live in the country. 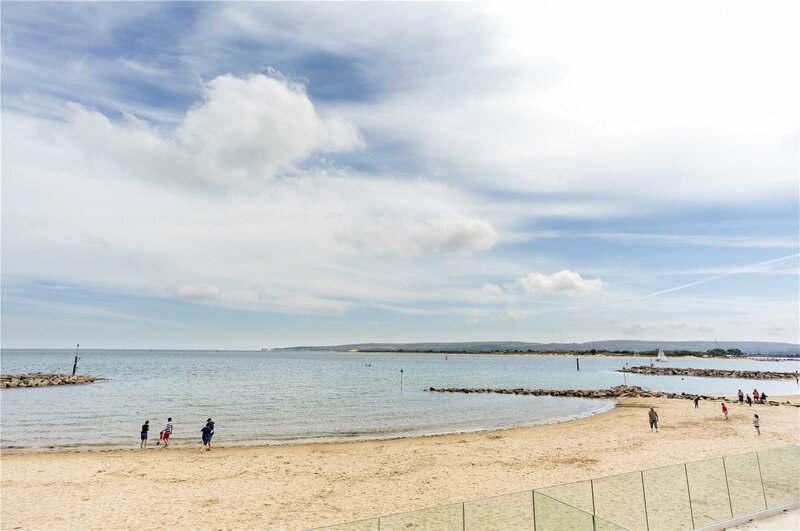 The beautiful beaches are only a short walk away while the open sea offers some of the best sailing and coastline right on your doorstep. 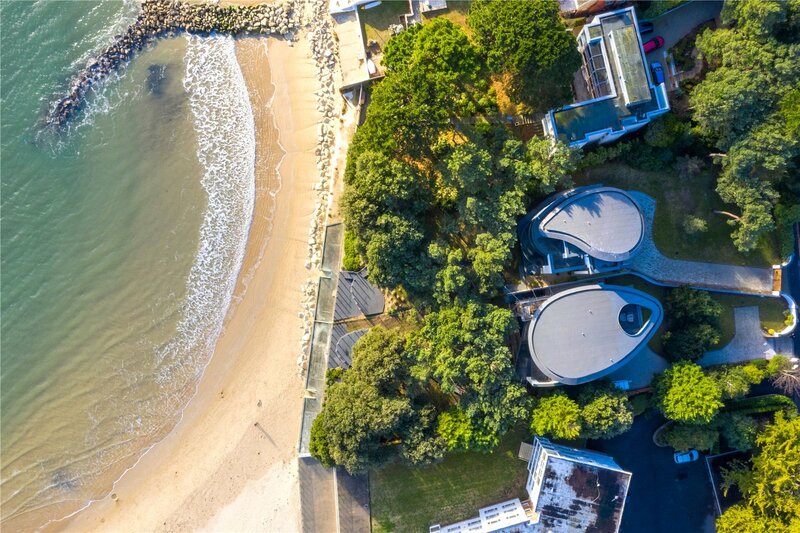 Internationally acknowledged, Sandbanks boasts the largest natural harbour in Europe (the second largest natural harbour in the world) with miles of golden sand and sheltered waters. 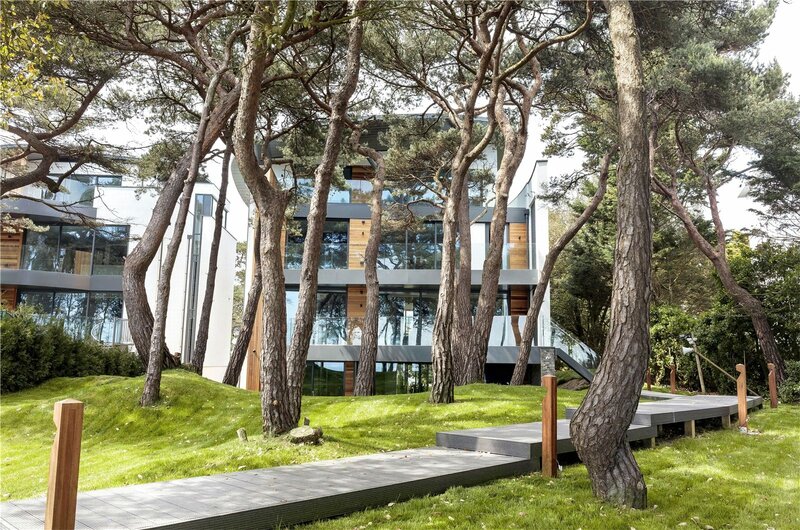 It is perfect for either learning the latest water sport or simply lazing on the beach in the sun. 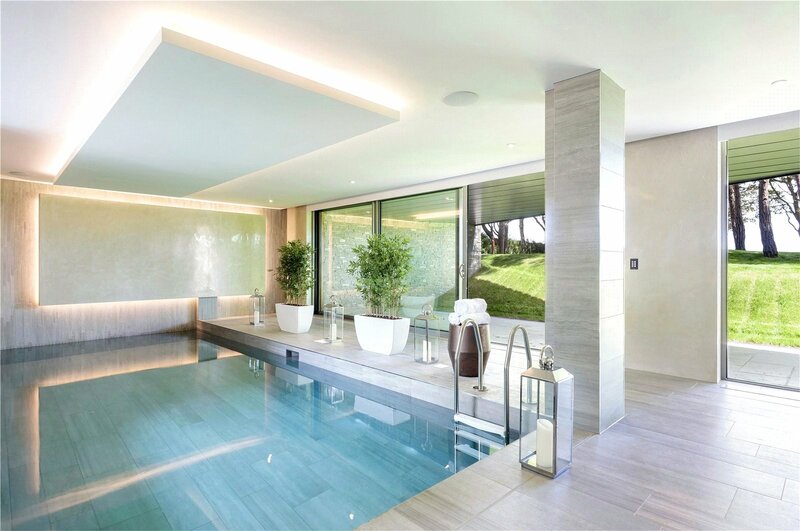 A number of championship standard golf courses are also within easy reach and further leisure facilities include private health clubs and a cosmopolitan mix of bars bistros and boutiques in the surrounding area. 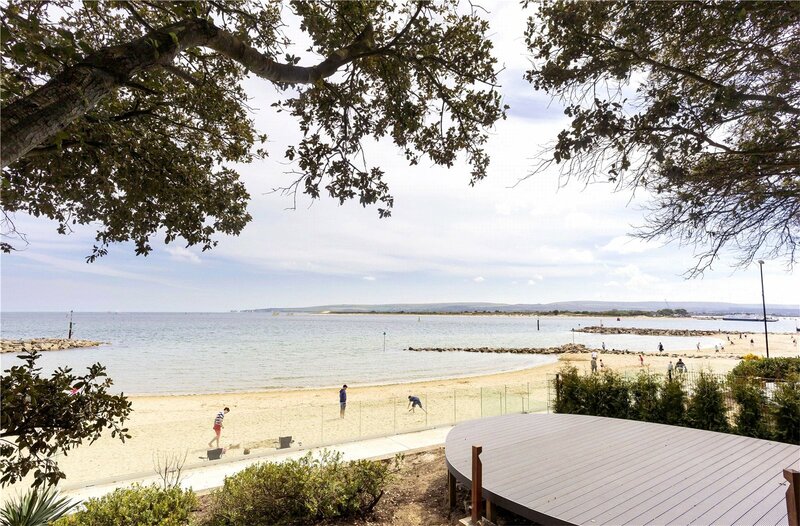 Approximately 2 hours from London by road or train and with national and international links at the nearby Bournemouth International Airport, Sandbanks is the ideal retreat for those looking to escape the pressures of city life.